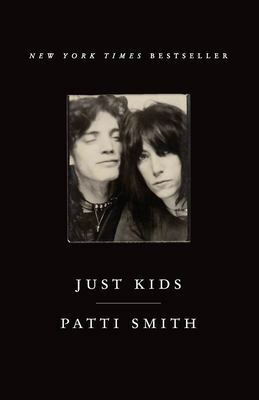 Smith's evocative, honest, and moving coming-of-age story reveals her extraordinary relationship with artist Robert Mapplethorpe. Part romance, part elegy, "Just Kids" is about friendship in the truest sense, and the artist's calling. Used Very Good (13 available) Great condition for a used book! Minimal wear. 100% Money Back Guarantee. Shipped to over one million happy customers. Your purchase benefits world literacy!